As Hollywood captured the public’s imagination in the 1930s, A.E. Hamby and W.R. Winkler constructed a theater in Boone’s burgeoning downtown to satiate the High Country’s appetite for moving pictures. Completed in 1938, the Appalachian Theatre—an elaborate two-story Art Deco building—did brisk business, with such classic cinematic offerings as Gone with the Wind and King Kong. 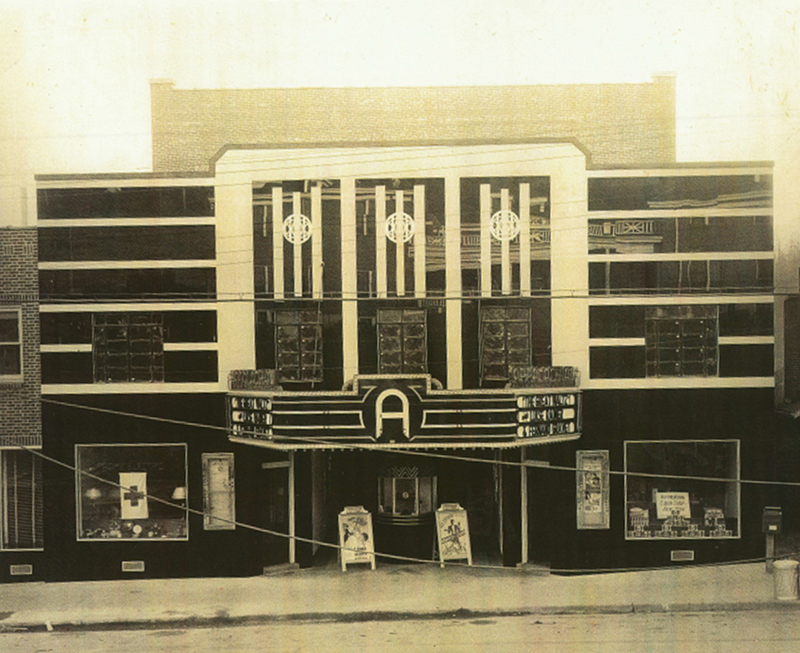 After substantial renovations necessitated by a fire in 1950, the theater was rechristened The Appalachian Twin and enjoyed a lengthy second act showing movies at a reduced rate. The low ticket prices and close proximity to Appalachian State University made the movie house a popular cheap-date option until its closure in 2007. Now, after years of abandonment and disrepair, a massive effort is underway to restore the theater to its former glory. In 2011, the Downtown Boone Development Association purchased the property and established the Appalachian Theatre Renovation Task Force. Volunteers have raised $6.4 million of the $9.5 million they’ll need to finance the theater’s refurb. The full story of the effort, and ways to contribute, can be found at www.savetheapptheatre.com.